Recently, worldwide technology solutions conglomerate Cisco announced their intention to acquire the infrastructure analytics company Singularity Networks. Singularity is a privately-held company that offers a real-time infrastructure and traffic analytics platform. Cisco aims to integrate Singularity into their Crosswork Network Automation platform, a service that provides automation services for their users’s networks. The capabilities of Singularity will allow the automation platform to provide analytics on automated workflows and tasks. In their announcement, Cisco’s VP of Corporate Development and Cisco Investments Rob Salvagno noted the need for automation in network monitoring providers. “Service Providers today are challenged to meet intense demands for always on connectivity powered by reliable, high speed bandwidth, Salvagno said. 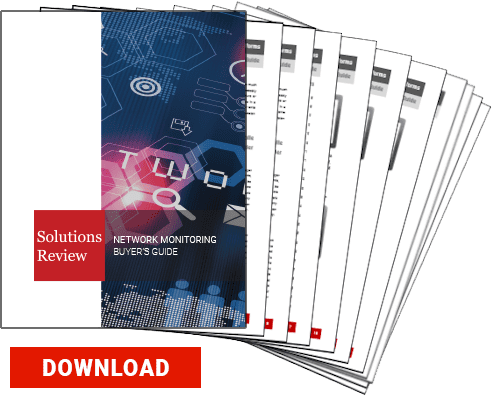 “They need a holistic view of network performance to anticipate and proactively manage their traffic patterns. With network automation software and innovative data collection techniques, we are helping our service provider customers transform how they operate their infrastructure. Based in Lone Tree, Colorado, Singularity Networks was founded in 2014 and provides business-aware network analytics. 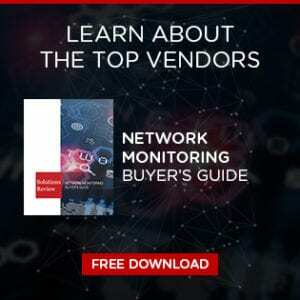 They have previously partnered with Cisco and other tech companies such as Microsoft, Red Hat, and Juniper Networks to introduce analytics and visibility across various networks. Cisco expects to complete the acquisition of Singularity by the end of the third quarter of Cisco’s fiscal year in 2019.